For today's Music/Movie/TV challenge, I chose the song that launched a thousand memes - Beyonce's Single Ladies! 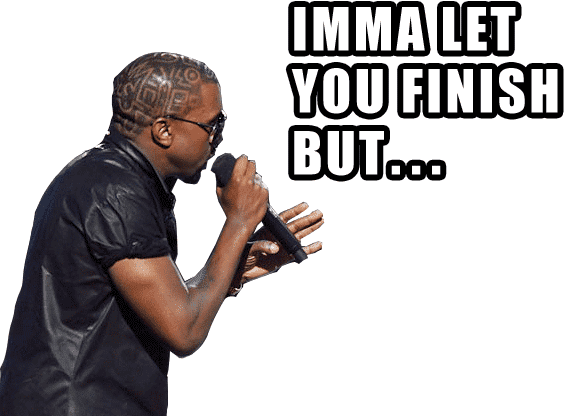 Oh, Kanye. I know. Beyonce had the best mani of all time. She is, after all, Queen B. 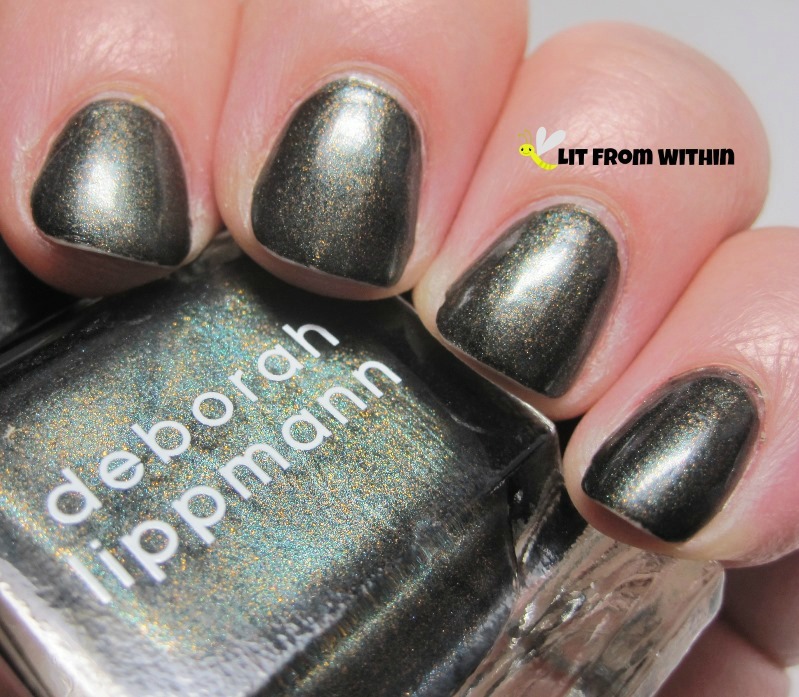 At least I started this mani with Queen D - Deborah Lippmann, that is. Easy Money, which is how B makes all hers, right? I love this polish. So complex and colorful with the green, blue, and gold mixed together. I bought a bunch of these nail rings, not realizing that they're meant to be hung from the nails, like a piercing. My nails can't handle that, so I just decided to wear them like rings. Because, you know, if you like it then you shoulda put a ring on it. 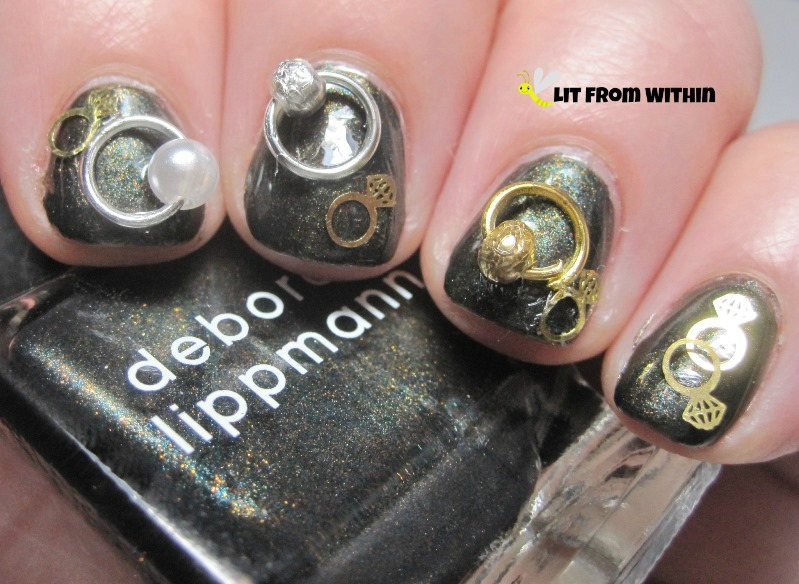 I love the little gold rings, too! Does more rings = more love? I did purchase these rings myself. They can be found HERE on Born Pretty Store. If you'd like to go shopping at the Born Pretty Store, feel free to use my coupon (GVX31) for 10% off! 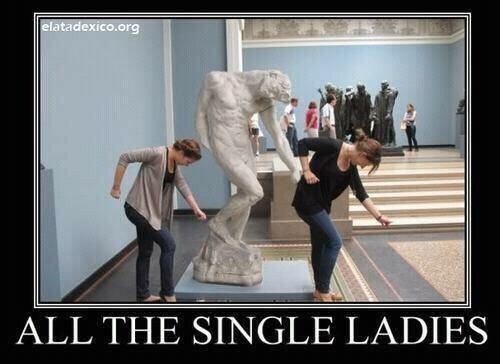 That "all the single ladies" picture REALLY cracked me up! Hahaha, you made dance to Single Ladies. Now I have LSS or last song syndrome. Cute design!!!! I'm so clumsy, I think the rings will get in the way and pull my frickin' nails, ugh!!! OMG! I LOVE this manicure! It looks so cool! Love how this mani turned out, very creative! That polish is awesome! Haha love the graphic you added in there! They look cool but I personally cant wear 3D things on my nails, I rummage through my purse way too much and they always fall! wowee! That's some bling right there!!! You serious have some of the BEST ideas EVER! I love all of this. Now you've got that song in my head! Cute!! Like how you worked the mani into the song. I love this. And I enjoyed reading the post! 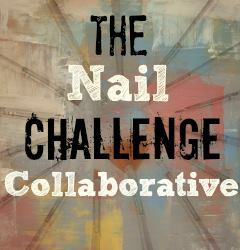 Oh hey, that's so clever :)) I personally wouldn't wear this mani, but seeing it makes me smile. What a fun mani! Love the rings! LOL!! I love this, def my fave by you so far! Love this interpretation of the song! It's perfect! That Lippmann is really pretty. I haven't seen it before. 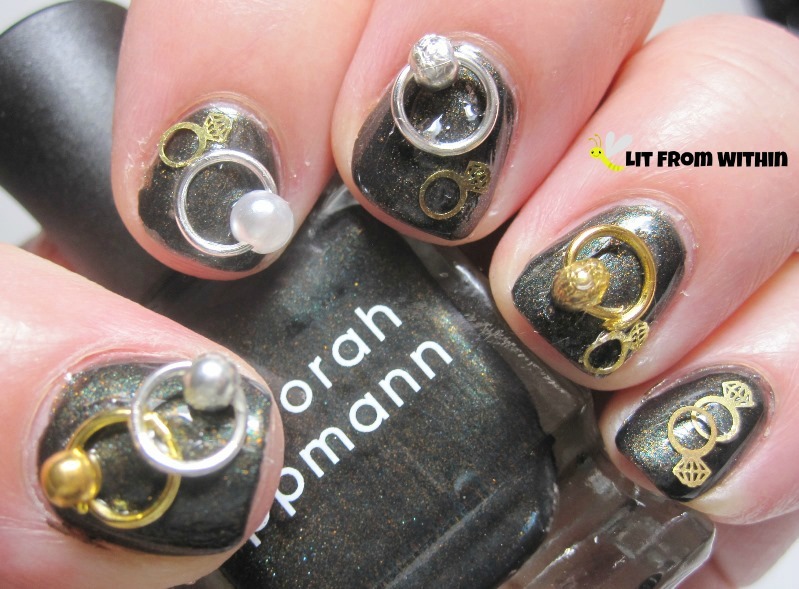 I love your creative use of the rings. And the picture of the two girls by the statue - EPIC!!! Wow...those rings are really cool! Great idea. Hahaha this post made me laugh. 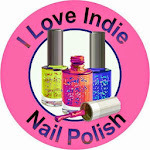 And i love the mani, it's very cool.